Peter Whitfield's popular overview of cartography from ancient times to modern. Many elegant illustrations in full colour. 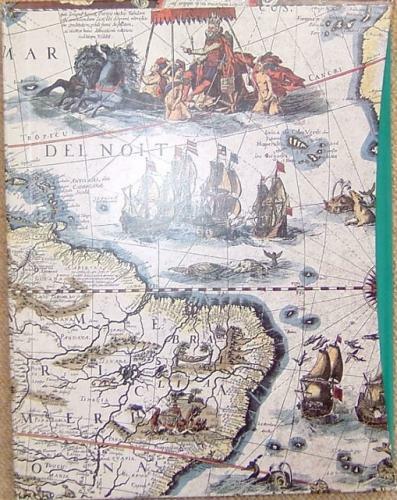 Chapters include 'Exploration in the ancient world', 'The New World 1490 - 1630' and 'The continents Explored 1500-1900'. Now out of print. In a slipcase.